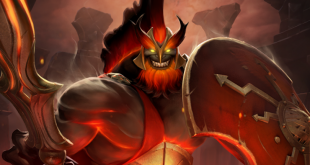 Home > Reviews > Dota 2: Helm Of The Dominator After 7.00, Useful or Not? After the new changes, this one is the strangest. Helm of The Dominator after 7.00 was changed. We are going to review it and see if it’s useful or not. We’ve tried it on some of the heroes and we found it extremely useful in team fights. Let’s review the changes of the Helm of the Dominator below. After the 7.00 Helm of The Dominator has been reworked and now it offers different stats and bonuses. Also, we need different crafting items in order to buy it. It looks useless before you enter an early game teamfights. However, after you try it you will see that it’s not that bad. We know that a lot of players quit making it because it doesn’t grant you lifesteal anymore. Well, first try it, then speak. It also doesn’t require 75 mana to dominate, and the dominated unit now receives a 425 movement speed, different than before (350). You can see the needed items to buy the Helm of The Dominator in the picture below. So you will need to buy Gloves of Haste – 500 Gold, Headdress – 575 gold and the Recipe which costs 725 gold. It’s the same as before, in total of 1800 gold. The Helm of The Dominator is not that bad as it seems. Three recently early game teamfights we attended to, resulted in a win thanks to this item. We also note that the opposite team was missing it. My suggestion is to first try this item, then speak. 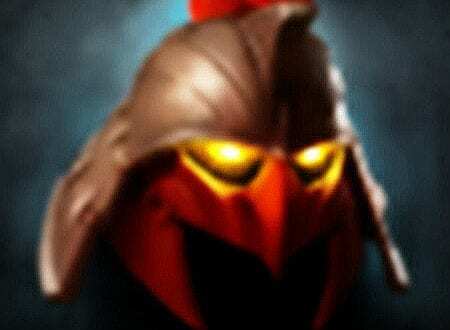 The new Helm of Dominator in Dota 2 might be your door towards the early game advantage. The bad part in all of this is that you will need to push a fight earlier. Gather all the teammates, get a smoke and earn your advantage. The Helm of The Dominator Aura might just work fine for you. 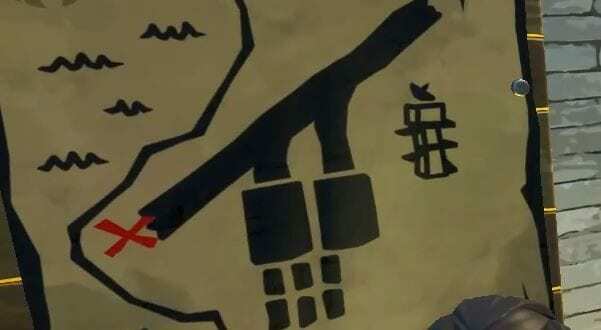 Below you can see the full explanation of the item, print screen from Dota 2. As we said, the stats and bonuses have been changed. Helm of The Dominator now gives +6 to all stats, +10 Attack Speed together with Attack Speed Aura, and +8 hp Regen Aura. Helm Of The Dominator can dominate only 1 creep at a time. 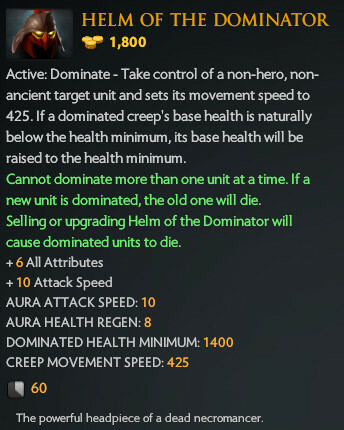 However, what’s different than before is that now you can dominate only one creep no matter how many Helm of the Dominator items you own. Below you can see the full explanation. Note that we’ve found this very useful in early game teamfights because of the aura HOTD offers. It’s not that bad as you think. You just need to buy it and see the outcome of it. 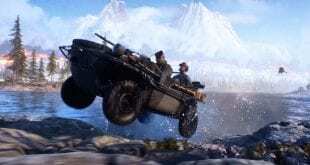 However, you should do not rely on it later in the game. While most of the fights are about the execution and maybe the Hero picks, the items are important too. We think that Helm of The Dominator should receive some kind of boost too. I think that will happen soon. While the Dota 2 7.00 update might seem broken and not fun, but trying and experiencing the changes is what we love to do. Happy new year! See you in the game. The fun part is that Razor can purge the Dominate ability and you can get a lot of kids. If there’s Razor on the enemy team, try and use a spell with your Dominated mob on him. That should purge the effect and you should be able to get a new kid with the same HOTD. This should be counted as a bug and it should be fixed as soon as possible.